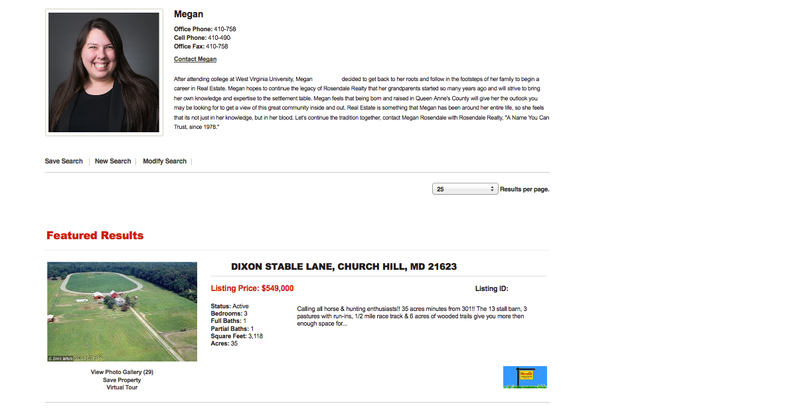 Agent Bio Pages give your agents their own place to call home on your website. Agents get their own control panel management over leads and listings, and also the option of adding a custom sub-header they can use to generate leads. Agents can distribute links to any IDX page with their custom sub-header added. Any leads that sign up as a result of clicking those links will automatically be assigned to that agent! This gives agents the ability to direct leads to your company website without the fear of losing a lead to another agent. A great retention and recruiting tool for web savvy agents looking for all the bells and whistles.